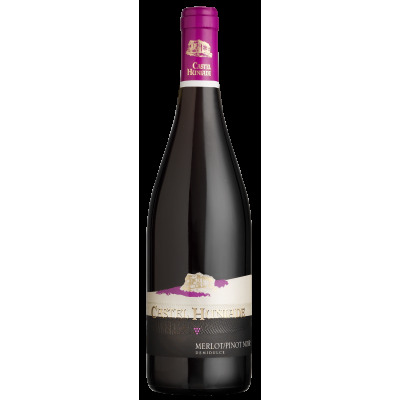 Cellar Budureasca range Budureasca, feteasca black Romanian wines online wine shop Romanian. A wine that looks friendly, direct and expressive as the final notes of fruit and wood. 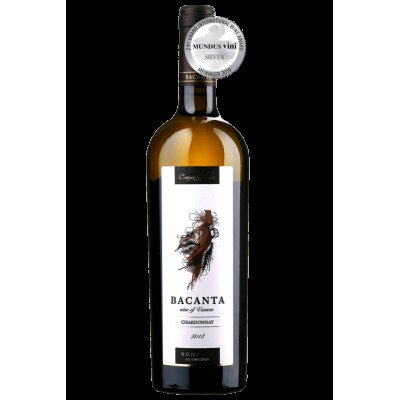 It is quite aromatic and fruity generous, friendly. High acidity and fine tannins. Budureasca range by Dealu Mare vineyard, fails to provide one of the most appreciated Romanian varieties of a standard unmatched. Black feteasca from Dealu Mare is a wine with denomination of controlled origin (DOC) in the version proposed by Budureasca, late harvest (CT).